Craig Keener asks an intriguing question in his section on the arrest of Stephen. 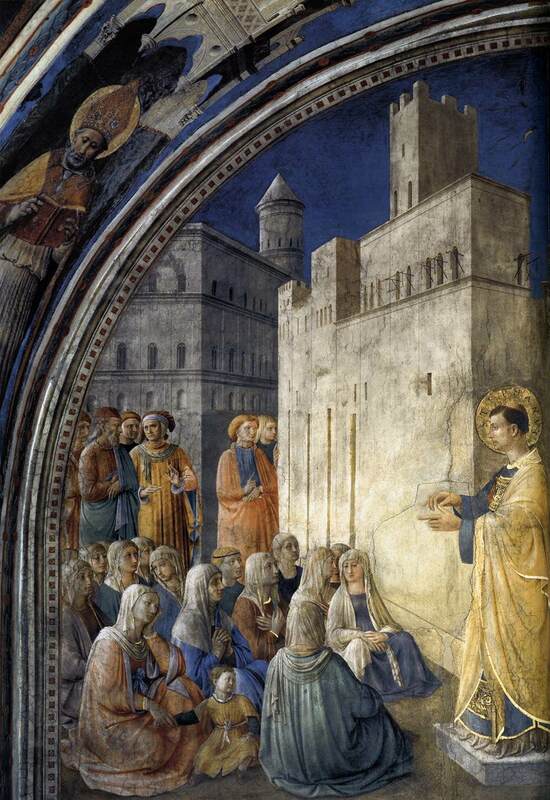 The crowds at the Temple held Peter and the Twelve in “high esteem” as they taught daily at Solomon’s Porticio (Acts 5:13). When the High Priest sends guards to arrest them in Acts 5:26, they “were afraid of being stoned by the people” so they did not use force to bring Peter and John to the Sanhedrin. But where is the crowd when Stephen is arrested? Keener suggests the content of Stephen’s reaching is the reason people do not support him quite the way they supported Peter. 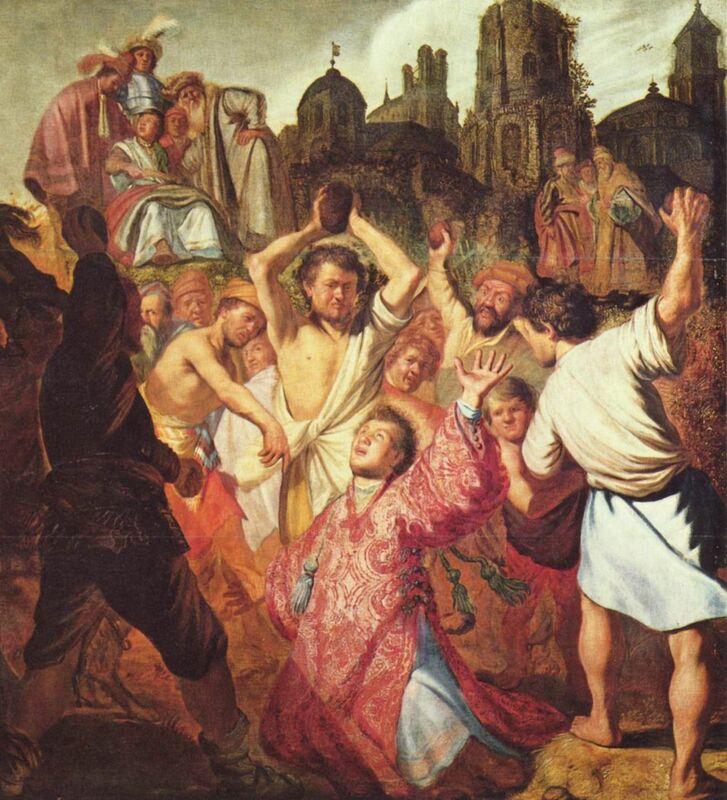 Peter directly confronted the High Priest, but did not condemn the Temple or worship at the Temple. 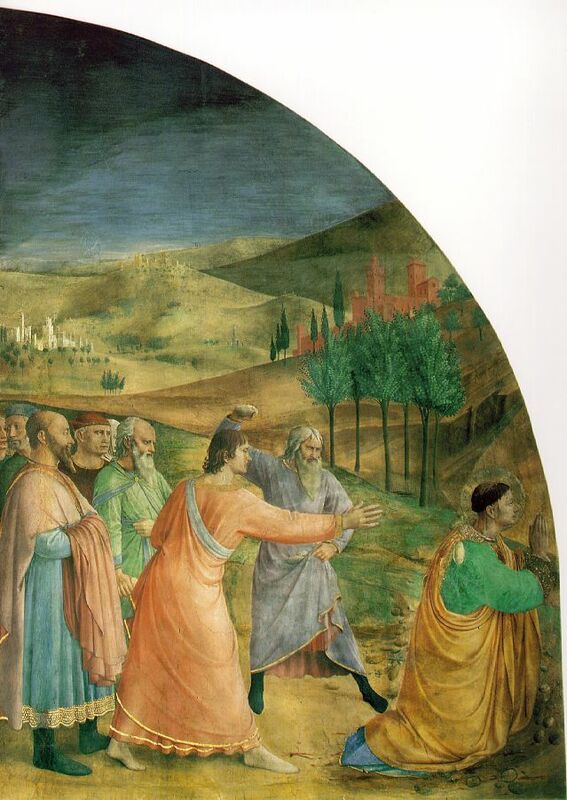 Luke is clear these are false charges (μάρτυρας ψευδεῖς), but it is possible Stephen preached something which could have been taken as blasphemy “against the temple and the Law.” He offers an example another prophetic voice who attacked the Temple during the First Jewish Revolt. 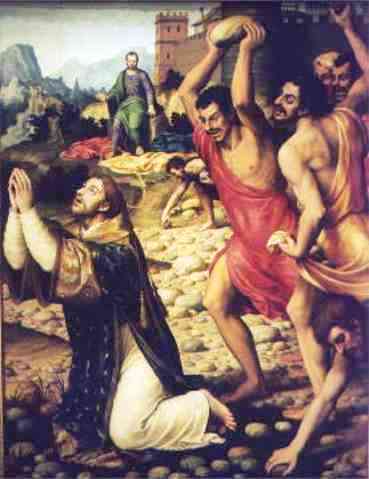 Jesus ben Annanias publically declared the Temple would be destroyed and was arrested and flogged (Josephus, J.W. 6.300-309, Keener 2:1322). Later Paul is under threat for challenging the authority of Artemis in Ephesus (Acts 19). To attack a central cultural symbol like the Temple will result in violent reprisals. By way of analogy, a political commentator might offer a scathing critique of the President or Congress. They might question policies and decisions, accuse them (often falsely) of all sorts of “crimes and misdemeanors” in op-ed pieces or the daily talk shows. Most of the time Americans will tenaciously defend their right to free speech, even if they disagree with the content of the speech. But if a political commentator attacks the idea of America or burns a flag on TV, or crosses some politically correct line in the sand, their support will erode rapidly. This appears to be the issue with Stephen. Everyone in Second Temple Judaism could complain about the High Priest, everyone thought the aristocracy is corrupt. But Stephen is saying the worship in the Temple is not acceptable to God (and perhaps has not been acceptable for a very long time). This is an attack at the most important cultural symbol in first century Judaism—the Temple. The non-reaction of the crowds might reflect their belief that Stephen too far in his prophetic condemnation and they simply ignored him. (This is often the best strategy when a political commentator “goes too far,” just ignore him!) Another factor that should not be overlooked is the location of Stephen’s ministry, the Synagogue of the Freedmen. He is not teaching this in the Temple courts, standing with Peter in Solomon’s Portico and declaring the Temple is no longer a valid place to worship God. He is in a Hellenistic Synagogue. 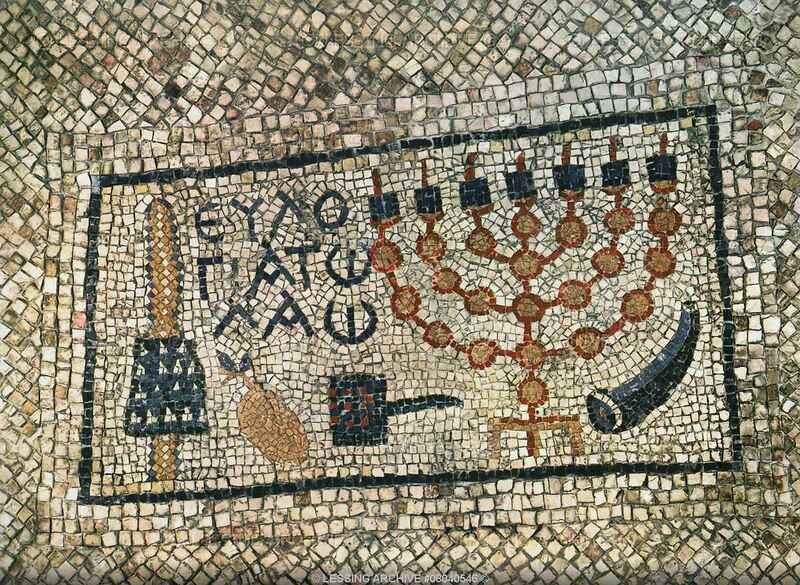 I suggested earlier the Diaspora, Hellenistic Jews who worshiped in this synagogue may have been “more conservative” than those worshiping in the Temple Courts. At the very least, they appear to be far more sensitive to attacks on the Temple. Stephen does not have the tacit support of the Pharisees and priests in the Temple not the popular support of the crowds who may have enjoyed Peter’s jabs at the High Priest and his cronies. He is attacking a central symbol of Judaism in front of the people most likely to violently defend those symbols. 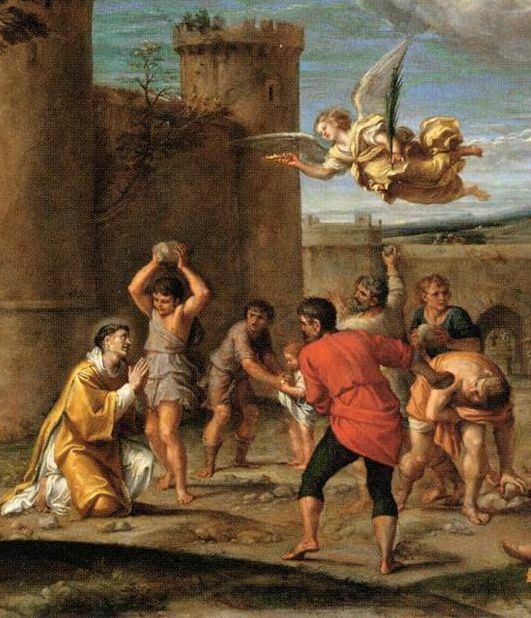 To what extent is Stephen’s speech a kind of prophetic condemnation of the Temple? But does he actually speak out against the Law or Moses? It is hard not to read later Paul into this sermon, but we have to keep Galatians out of Acts 7. Just how far does Stephen push the implications of the death and resurrection of Jesus?